The word “hooliganism” is inextricably bound up with soccer. Namely, it refers to the tradition of some soccer fans of getting drunk and brawling with fans of the opposing team. 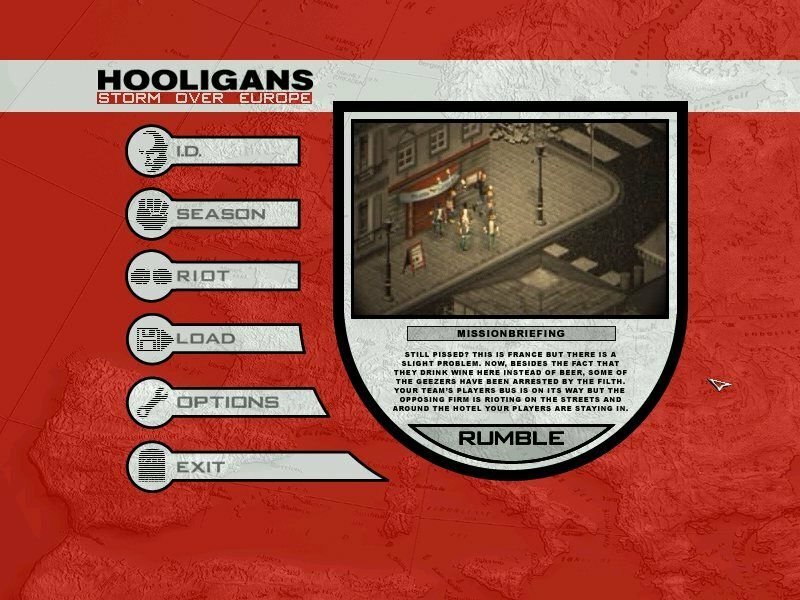 Hooligans the game resembles Gangsters but is more like Postal, in that it latches unto controversy as its main selling point. 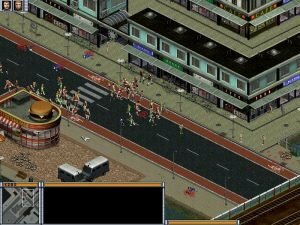 But where Postal was over-the-top with its cartoon violence, Hooligans tries for a “realistic” angle that’s tough to swallow. Starting in Holland — where soccer-fan violence is a more serious domestic issue than in any other European country — you direct a gang of thugs wanting to get to the match. Moving through the isometric (and admittedly well-detailed) cityscape, you loot stores for cash, guard piles of bricks to use as missiles, chant boorish songs to attract NPC “supporters,” and then throw down against the opposing side’s mob. 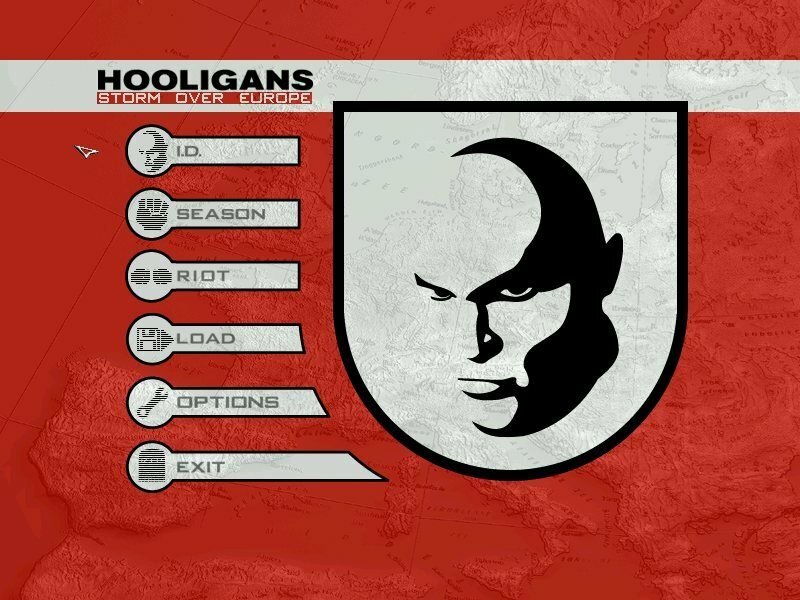 Above all else, Hooligans as a game is littered with problems, from random crashes to bad controls. The units are so tiny that it’s almost impossible to select any one of them for a specific task. 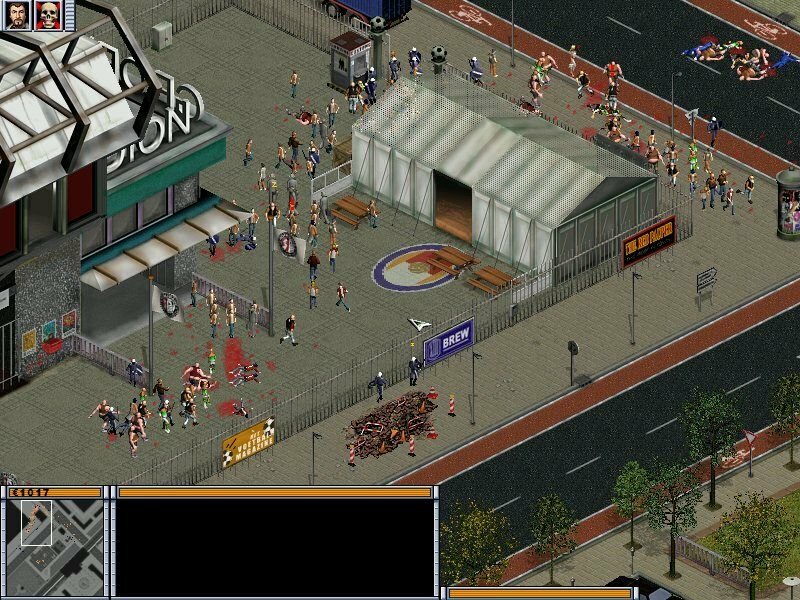 That’s a major issue as the game progresses through France, England, Italy, and other European soccer hotspots, and you arm your louts with chains, pipes, and even guns. The interface doesn’t allow any kind of easy control. 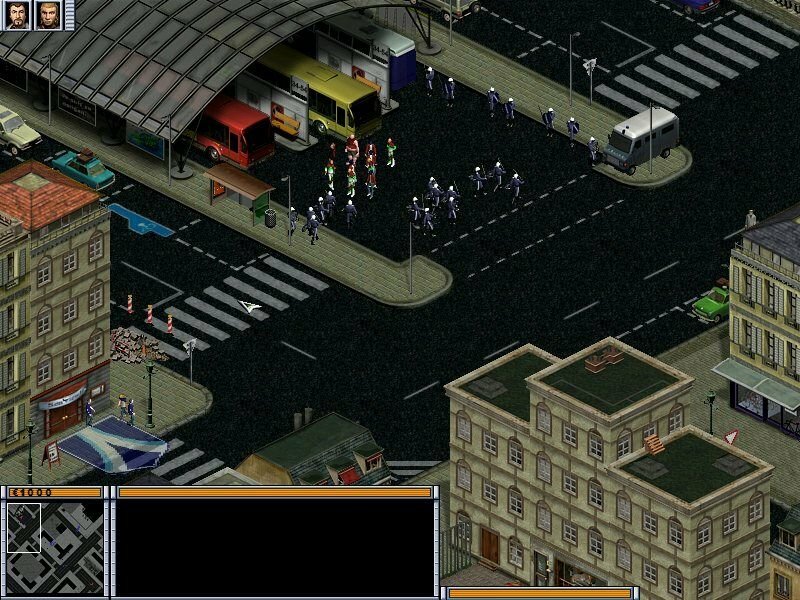 Nor does it lay out clear mission objectives in the 10 single-player scenarios. 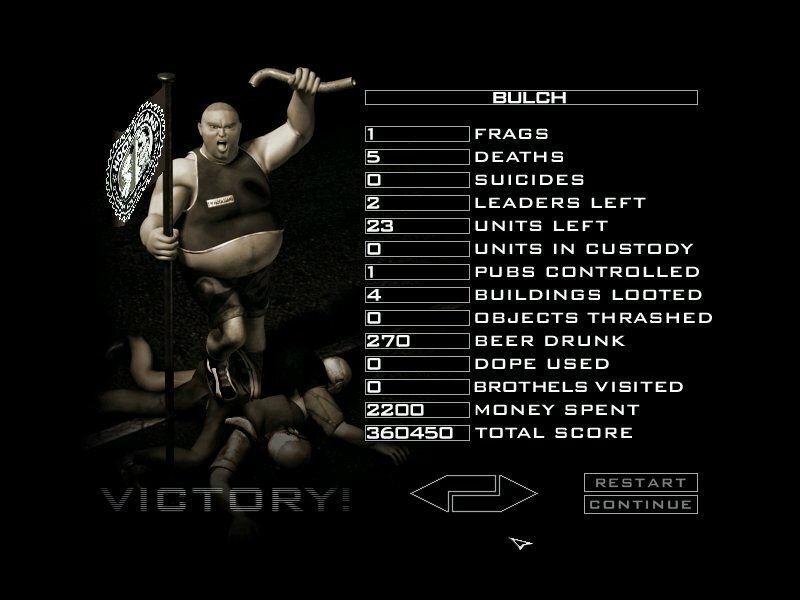 Once you finish a level, your reward is a grainy video-shoot backstory that sets up the next installment in pan-European ultra-violence. While Hooligans also tracks points for the amount of cash raised through robbery, members of your firm arrested, dope smoked, and brothels visited (I kid you not), none of these “successes” parlays into advantages in subsequent missions. It’s possible to work out successful strategies, but when your hotkeyed units miraculously switch to another of your groups or disappear entirely, you’re asked to do too much work for too little reward. 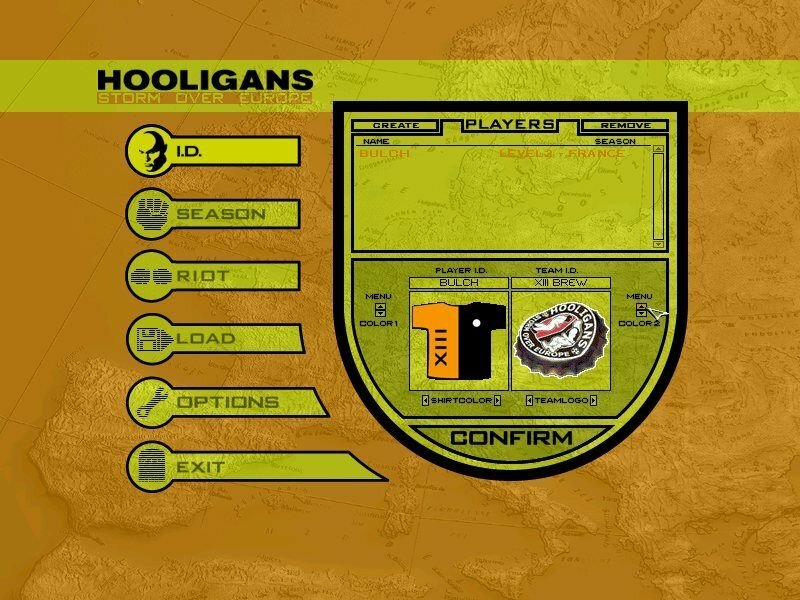 Hooligans also has four-player multiplayer, but good luck finding anyone interested in playing this stinker.